I have always noticed there are many a shower products on the market that go for a pretty penny. Yet on a budget, and in this day and age, is there a way to find great products that also go for a great price? Read on to discover some awesome shampoos/ conditioners/ shower hack products for an absolute steal! 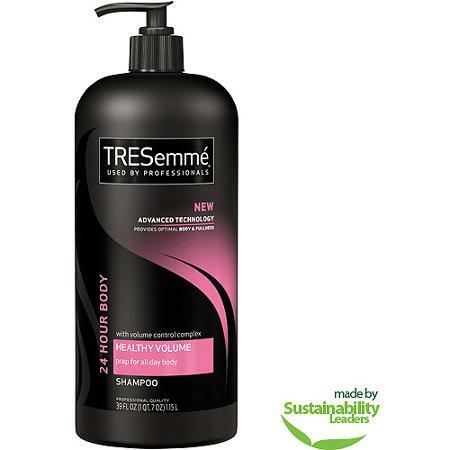 TRESemme commercials boast salon quality at an affordable price and it is seriously true. 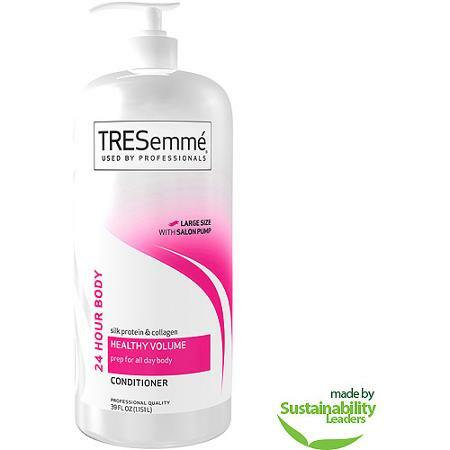 I have tried so many drug store shampoos and conditioners, even salon products, and TRESemme laps them all! It is often the most inexpensive product on the self yet leave my hair as soft as anything and super strong to stand up to the heat of hair tools. Amazing. Oatmeal is often used in DIY beauty products because it leaves your skin feeling great! Never have I tried a body wash that leaves my skin so soft I could honestly skip body lotion. So effective and just a couple bucks! I have found that using soap instead of shaving cream actually allows you to see what you are doing when you are shaving your legs, you have to rinse the razor less in between strokes, the product lasts much longer, and for a great price! 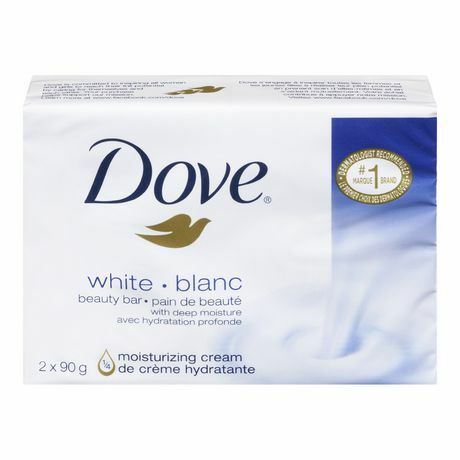 Dove soap is reasonably inexpensive and its very moisturizing to counteract any dryness that shaving much cause. It can also be used instead of body wash obviously and save you another few bucks! Ever just throw out any flyers or magazines that come in the mail before you even look at them because you just can’t be bothered? I know I do, however before you do that, take a glance through and see if there are any samples. 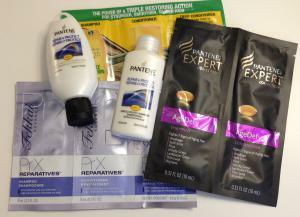 I have tried some great products this way for free, which allowed me to decide if I liked it/ if it was worth the buy before even heading to the store. Literally risk/money-free product testing and keeps you going for a day or two after your usual products run out. I like to keep the deep conditioners from my box dyes because I always find I go through conditioner much faster than shampoo. 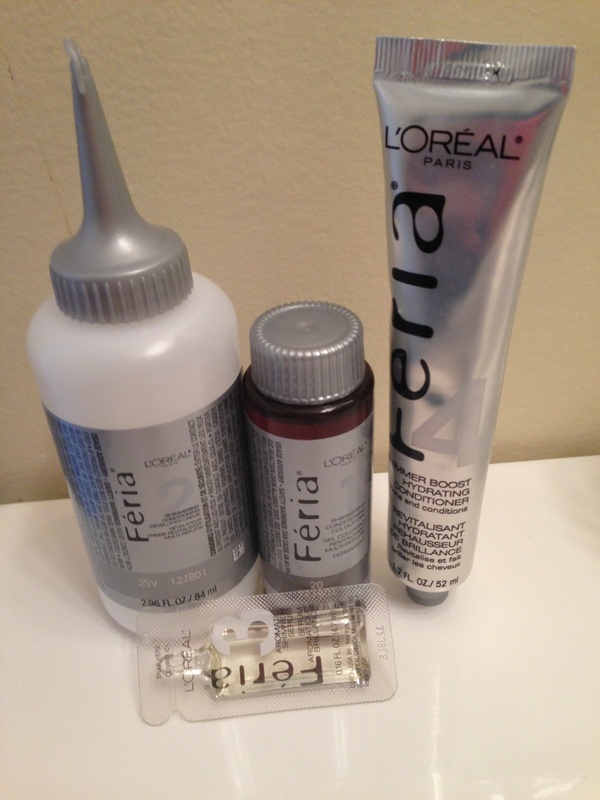 It also leaves your hair feeling like absolute silk and you didn’t need to fork out any more moula to make it happen! Your hair, just like your body with workouts, gets used to what you are using on it. To keep it feeling extra silky, switch to a new shampoo/ conditioner after you are out of your old one to keep your hair guessing. 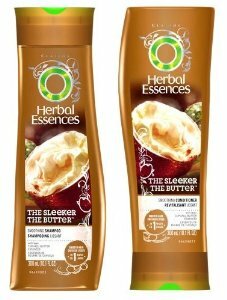 Some of my favourites are from Herbal Essences which is amazingly cheap and makes your hair feel super smooth. To keep your hair feeling as soft and strong as can be (and to help it grow faster) only wash your hair once every other day to once every 3 days. This may be hard to work up to because since your hair is used to being washed every day it produces oil faster. But if you gradually push it to once every other day, your hair gets used to that and produces less oil meaning your hair looks less greasy. If your hair still gets greasy but you would love to not wash it every day, give the old trick our grandmas already know a try – dry shampoo. 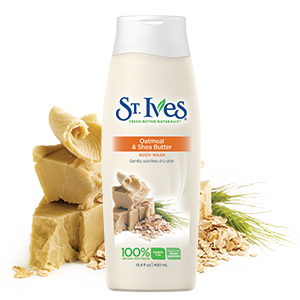 It is basically baby powder in a bottle which absorbs the oil from your hair to give it that freshly showered look. When using, be sure to shake well for about 20-30 seconds, then apply holding the bottle 30 cm (a ruler length) from your head and spray along your part and the hair around your face (where you hair is the greasiest). Batiste Dry Shampoo is the best one I’ve tried – the pink one smells the best (no one really wants to smell like baby powder). Let me know your favourite shower products for a steal in the comments below!